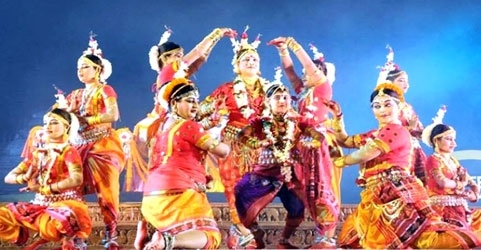 Known for its rich heritage and exotic culture, Orissa is beautiful state and a major tourist destination of India. 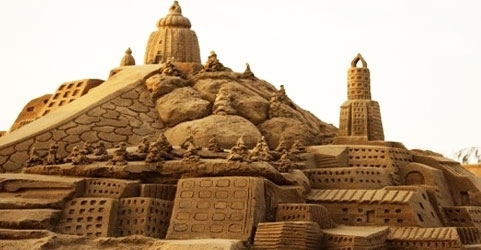 With temples, monuments, beaches, waterfalls scattered all over the state Orissa is indeed a place to be. 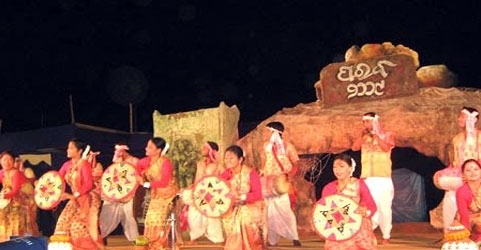 The state is also known for its various fairs and festivals held throughout the year. 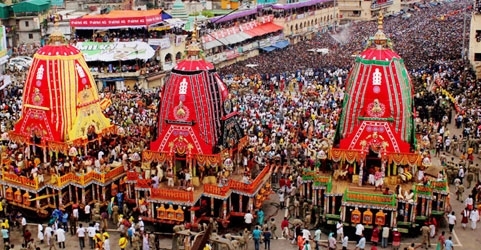 Mahashivratri, Jagannath Puri Yatra, Durga Puja etc. 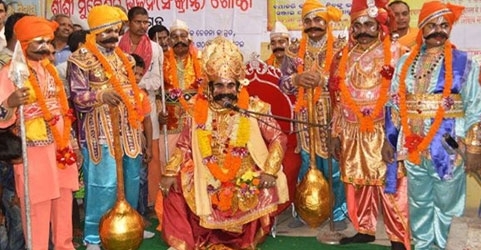 are some of the famous fairs and festivals held in Orissa. Dedicated to lord Shiv, Mahashiv Ratri is one of the most important festivals of Hindus and celebrated with great enthusiasm in Orissa. Falling on the 14th day of Phalgun, Maha Shivratri is an important festival of Orissa. 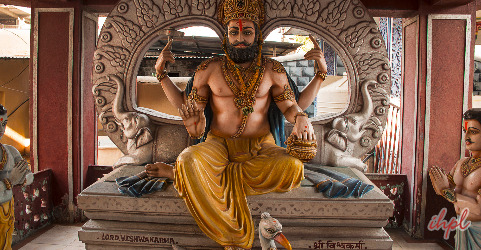 On the eve of Maha Shivratri, the devotees observe fast and perform puja throught out the night. 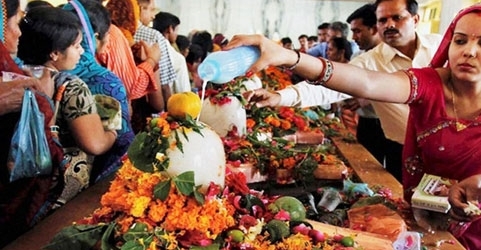 Maha Shivratri is celebrated in all parts of Orissa. Mahendragiri, Gupteshwar, Kapilas, Puri, Bhibhaneshwar and Khiching etc. 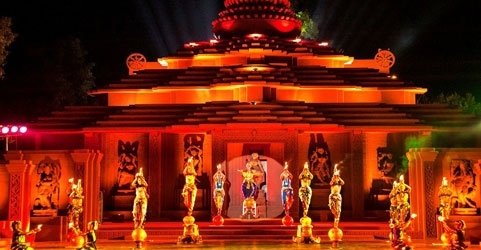 are some of the places in Orissa where the festival of Maha Shivaratri can be best enjoyed. Lingaraj temple and Hakateshwar temple are the two major centers of Shivratri celebration in Orissa. Besides, the Shivratri celebration at Loknath temple in Puri is also very popular in Orissa and is visited by large number of devotees on this holy occasion.